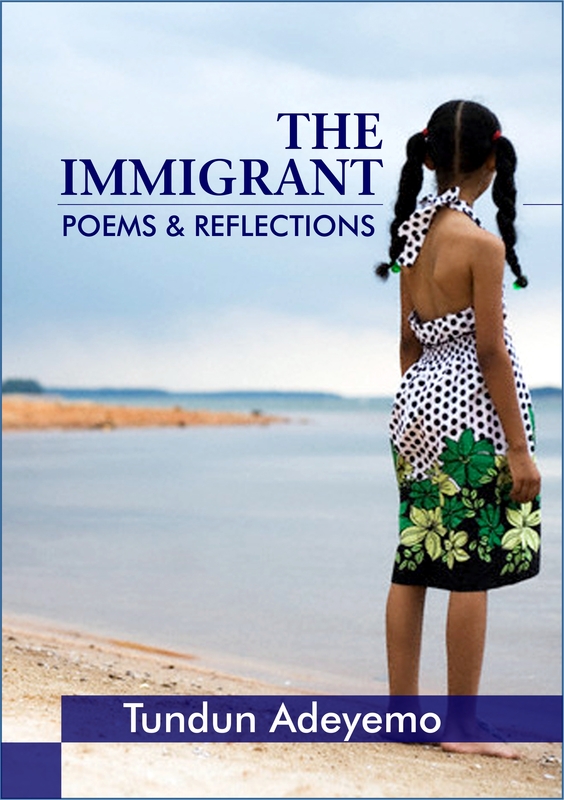 Accomplish Press is pleased to announce the official publication of “The Immigrant – A Collection of Poems and Reflections” by Tundun Adeyemo. The debut collection of poems chart the course of a young girl who left her family, friends, loves and homeland behind to forge a new career and life in a foreign country. The main narrative of the poems reveal the struggles of a Nigerian girl trying to adapt to life in England, encountering a very different reality from what she had imagined, struggling to cope with loneliness, dealing with snobbery, racial prejudice and finding a home in a new place. Poems of this sort that chronicle life as an immigrant in the UK are not very common. There was a need to discover this topic through the eyes of a narrator who has experienced the feelings of being far away from home. The concept of “back home” and the loneliness of missing all that is familiar is explored. “The poems are not exactly autobiographical, but they are drawn from my experience and the experiences of people like me. People who left their homes in search of a better education, in search of the opportunities life in a first world country brings.” Tundun said. Perhaps this collection will help us to understand better, the reasons why immigrants come to a foreign country, how they view their new world, how they adapt to the strangeness, and how they finally reach out and settle into their new place. And perhaps one day, even accept the new country as home. The experiences of immigrants; regardless of where they are from; can be universal, and it is our hope that these poems will touch the heart of anyone, whether they have immigrated themselves, or they have friends who are immigrants – foreigners in a land that they were not born in. “The Immigrant” is available as an eBook in various formats from Amazon Kindle Store, Smashwords and other eBook retailers. The book will be officially released on the 12th of May 2014. Receive free ebooks and webinar training videos! What You Focus on Expands – Stay Positive! “I Have Several Unfinished Projects” – Overwhelmed with Ideas? “What If My Work is Rubbish?” Self-Doubt is a Struggle.